GRAND RAPIDS — Contract furniture giant Steelcase and Bolia, a contemporary Danish furniture designer and maker, have announced plans to expand their relationship into North America and Asia Pacific. 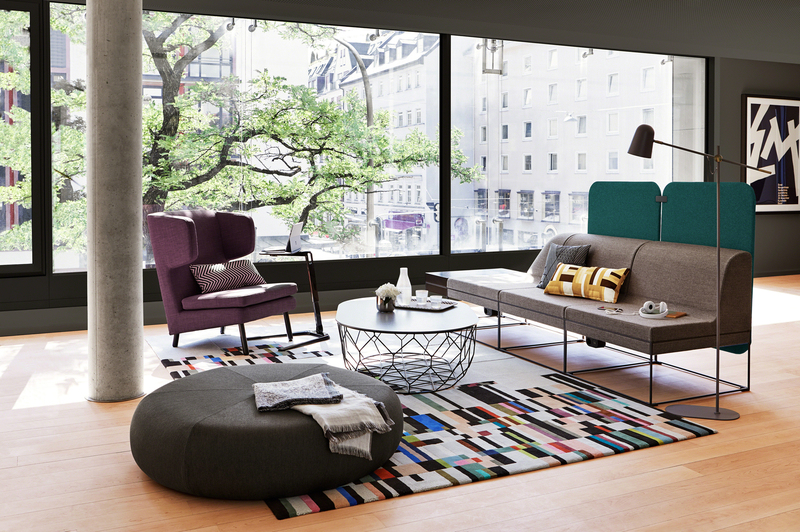 Steelcase said it will offer an exclusive curated collection of Bolia designs, including sofas, armchairs and tables, to customers in those regions. The collection will be available in the fall of 2018 in North America and in early 2019 in Asia Pacific. The furniture collaboration already exists in Europe, the Middle East and Africa. An award-winning custom design firm, Bolia develops two annual collections of more than 250 furniture and interior designs. The company has 53 stores in Denmark, Sweden, Norway, Germany, Belgium, the Netherlands, Switzerland, and Austria, web shops in 27 European countries, and more than 300 dealers worldwide. Founded in 1912, Steelcase is an environmentally sustainable manufacturer of furniture and systems for the office, hospitality and healthcare industries, with brands including Steelcase, Coalesse, Designtex, PolyVision, AMQ and Turnstone. 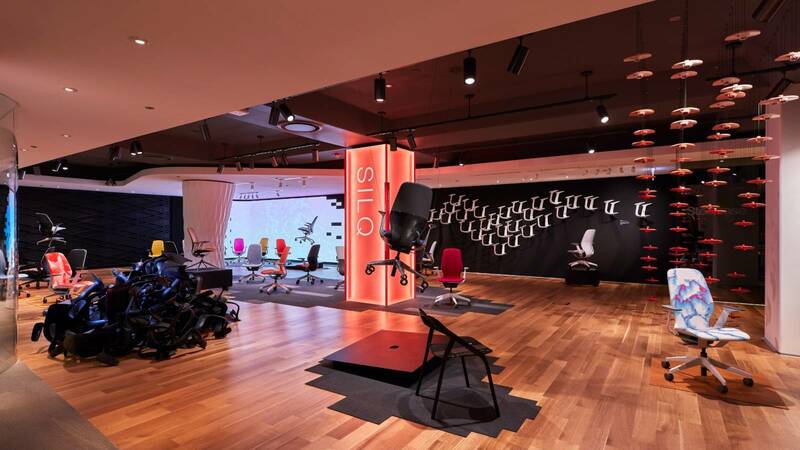 Products are available through a network of channels, including more than 800 Steelcase dealer locations. Fiscal 2018 revenue was $3.1 billion.